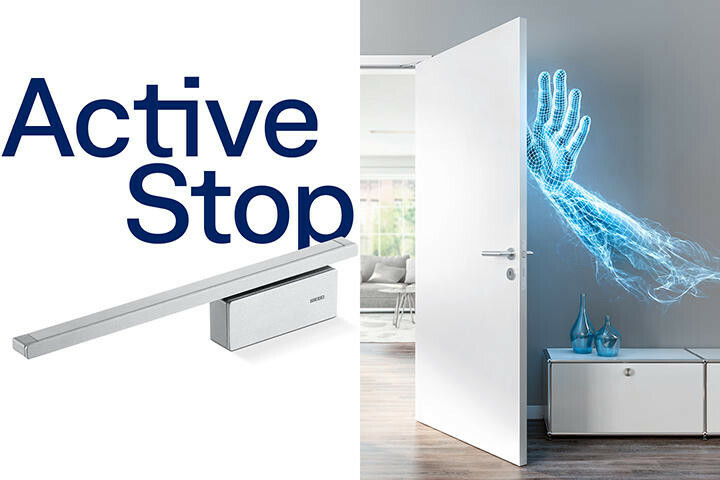 The GEZE ActiveStop acts as a door dampener, making doors more accessible and safe for all ages to use. 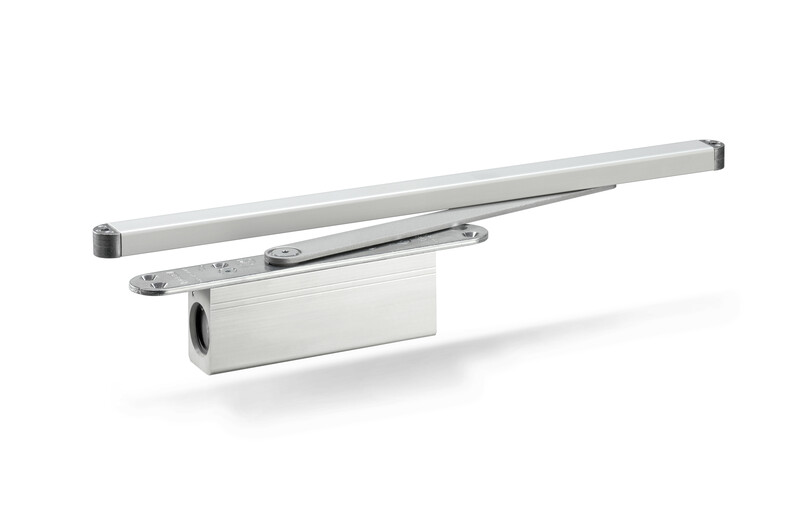 It prevents fingers from being trapped at door edges or being slammed on by doors, and also stops doors from slamming into people when pushed open. 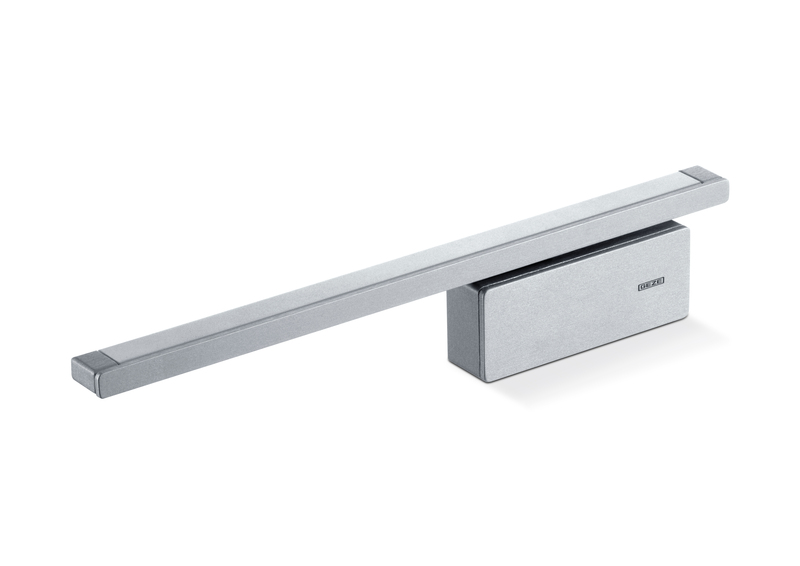 Best of all, it can be installed on new and existing doors.